Big things are happening at Bad Axe Throwing Indianapolis! 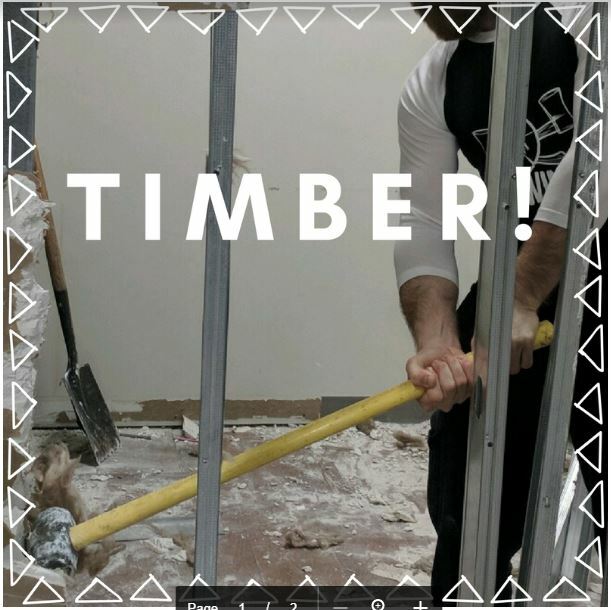 We’ve knocked down walls for an expansion that will double our capacity to allow you, our axe-throwing customers, more hurling elbow room. With a new dedicated lane for walk-in throwing and a beer/wine bar, there has never been a better time to grab some friends and some axes to see why people all across the nation are raving about splitting lanes and nailing kill-shots. We’ve done some pretty awesome things in Indy like our Halloween Zombie Fundraiser for UNICEF but with this new expansion we’re hoping to continue to bring MORE axe throwing and community events to Nap town! throwing tradition alive by booking an axe throwing event today! Tag us on Instagram and Facebook to share your awesome throws, goofy group shots, and epic fails. We want to see it all!